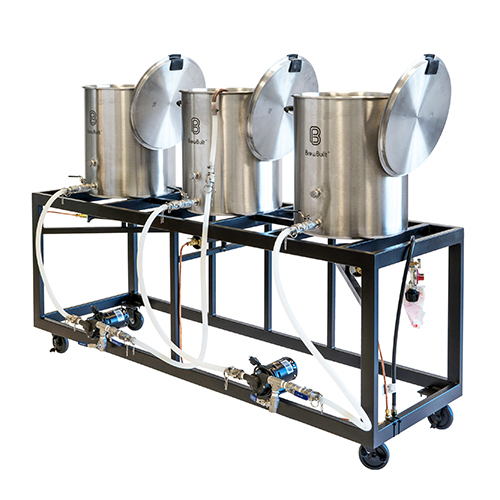 The Iron Forge horizontal craft brewery is the ultimate setup for advanced home brewers looking for convenience and ease of use, without taking themselves out of the brewing equation. 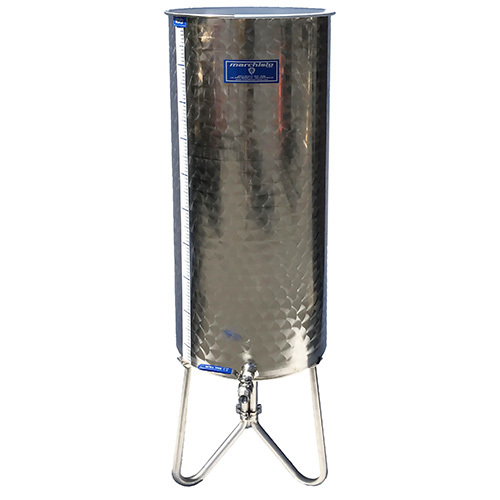 Manufactured by The Beverage People, the Iron Forge was designed and built with our customers in mind. A bulletproof steel frame supports up to three kettles. 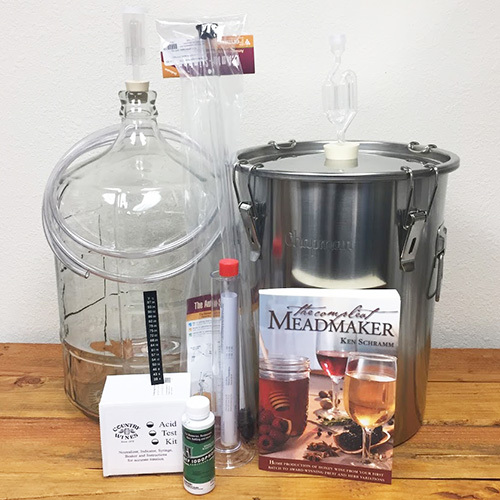 This version of the Iron Forge is perfect for those on a budget that already own kettles and/or pumps which they'd like to use on the system, or for those who wish to completely customize their setup.